Are you struggling to have your message heard amongst all the online noise? You know the importance of building a strong brand, but don’t know where to start? 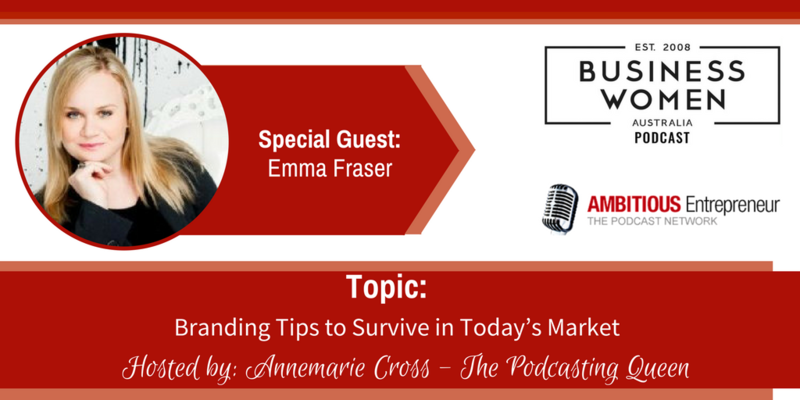 Joining me today is Emma Fraser. As a Brand Strategist, Marketing and Communications expert, based out of Perth and with 20 years of international experience across the Hospitality and Tourism industry, Emma’s wealth of global expertise through Europe, Middle East and Asia Pacific is very detailed and she has brought this global skill set into her business Fraser Marketing International. 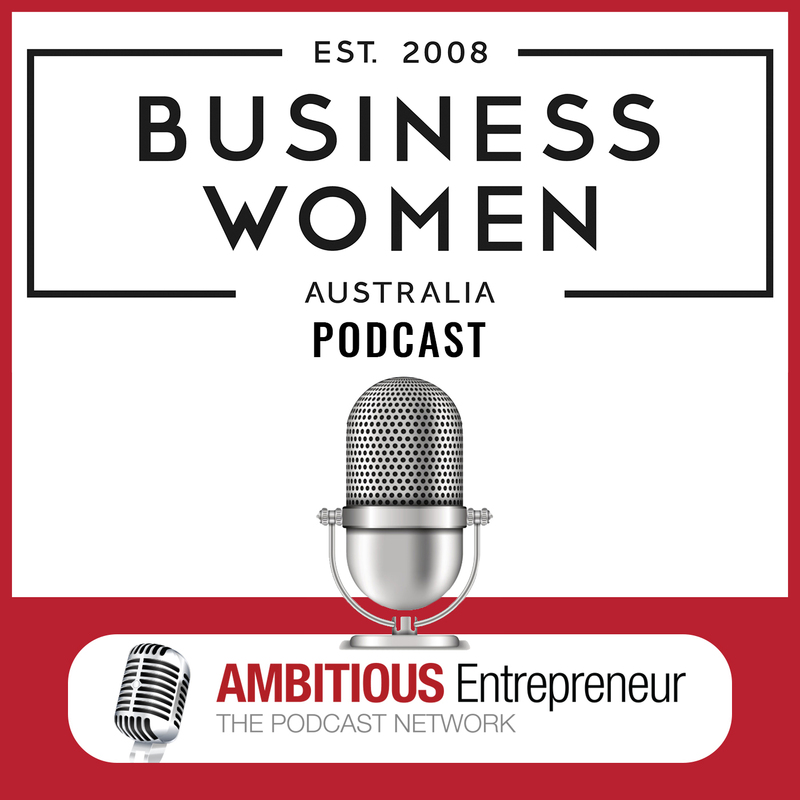 She is a Public Speaker across a variety of topics – everything Brand and Marketing, Leadership, Women in Business, Motivational and Inspirational. She is a Mentor through Rare Birds and she loves to facilitate Brand & Marketing Workshops – helping clients gain a clear understanding of who and where they are, then how to take themselves into market, successfully. How to successfully gain entry into Global Markets. 7 tips to Branding success to survive in today’s market. To stand out in your market you must enhance the Customer experience. 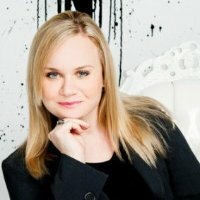 As a Brand Strategist, Marketing and Communications expert, based out of Perth and with 20 years of international experience across the Hospitality and Tourism industry, my wealth of global expertise through Europe, Middle East and Asia Pacific is very detailed and I have brought this global skill set into FMI. I am a Public Speaker across a variety of topics – everything Brand and Marketing, Leadership, Women in Business, Motivational and Inspirational. I am a Mentor through Rare Birds and I love to facilitate Brand & Marketing Workshops – helping clients gain a clear understanding of who and where they are, then how to take themselves into market, successfully.